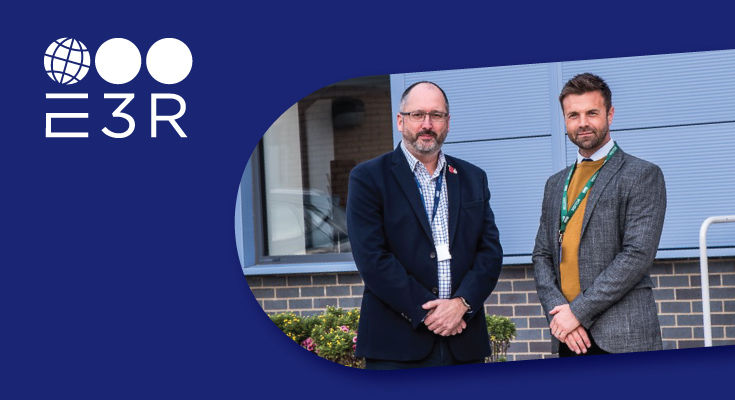 National engineering and manufacturing specialist E3 Recruitment (E3R) has signed an exclusive partnership with leading trade association CATCH, an industry led partnership which supports the engineering, process, and renewable industries in the Humber region. The partnership follows CATCH’s merge with YCF in April this year, a membership organisation for the manufacturing and process industries which E3R has partnered with since its inception in 2013. 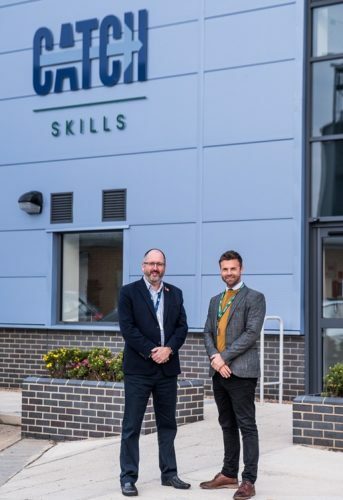 The merge expanded both networks and reach adding a skills provision, a £12 million training facility, and approved contractor support to YCF’s offering. There is great synergy between E3R, CATCH and YCF as E3R is a specialist recruiter for the Chemical and Pharmaceutical, Oil and Gas and Energy and Utilities sectors, with specialist sector teams, which means continuity of contact with consultants who build in-depth knowledge of their specific industry and are experts in theirs fields. E3R is proud to be partnering with these innovative industry led membership organisations and can provide members with quality recruitment advice, offering a sounding board for companies that maybe experiencing skills challenges. E3R has a wealth of experience in the industry and prides itself on building long lasting relationships with clients built on openness and trust which results in client loyalty and E3R becoming an extension of their HR team. The new partnership is already providing mutual opportunities for both parties with E3R hosting the YCF’s Skills Meeting on 28th November at their Huddersfield Head Office, which brings together manufacturers to discuss skills issues. On 4th December E3R is sponsoring YCF’s Cosmetic Cluster UK event ‘Practical Brexit’, which offers attendees practical solutions on the key issues facing the cosmetic industry. E3R will also be offering the CATCH courses to over 150 of its clients at a discounted rate. Katie Hedges, Head of Membership Services at CATCH commented: “E3 Recruitment have been a subscribing member of YCF Limited and its cluster since E3R’s inception in 2015. Having built our relationship over several years, we are confident that, as our exclusive recruitment partner, they will serve our members needs particularly well, whether that is recruiting, speaking at our events or proving guidance at our networks. The wider CATCH team and I look forward to working with them”. CATCH’s Chief Executive Officer David Talbot with E3R Director Andrew Pilling.